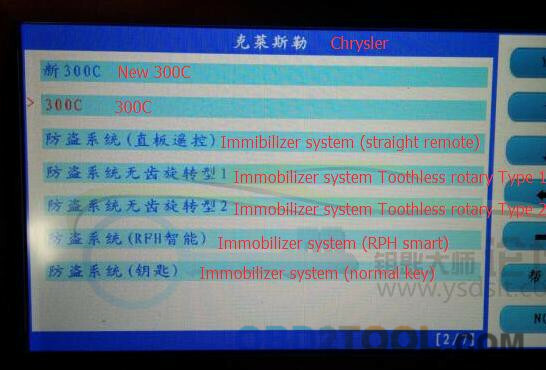 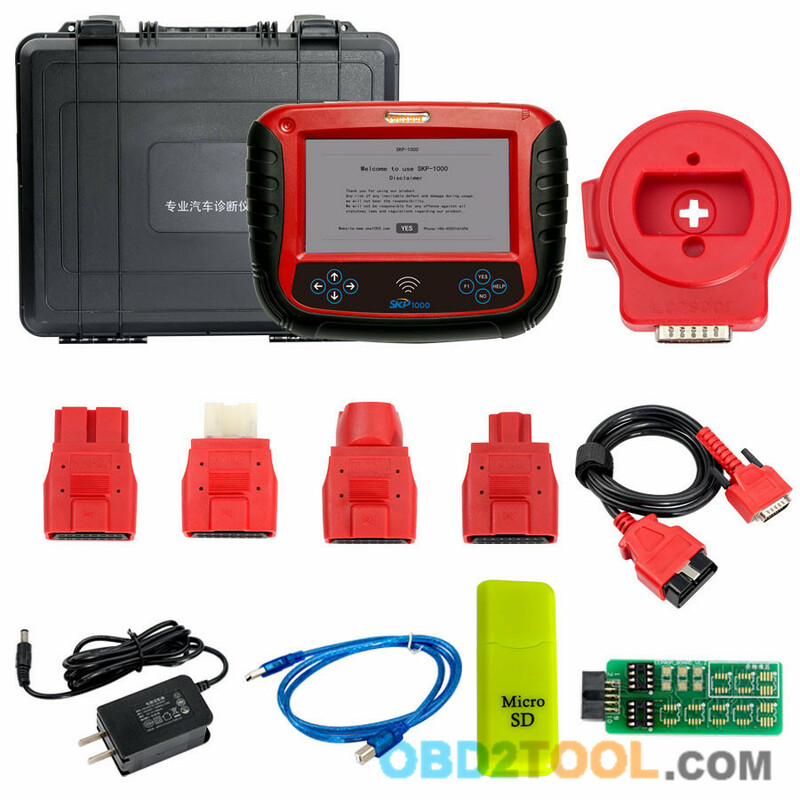 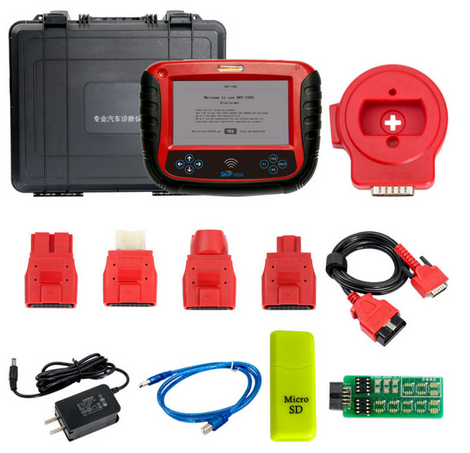 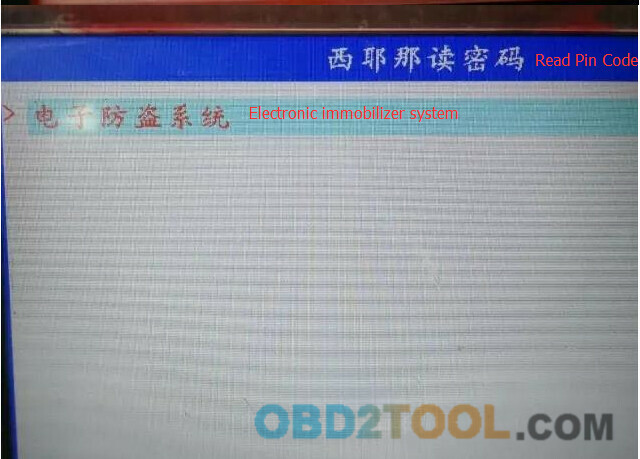 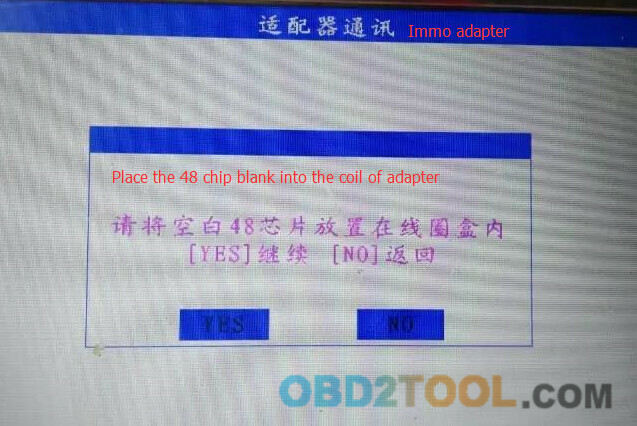 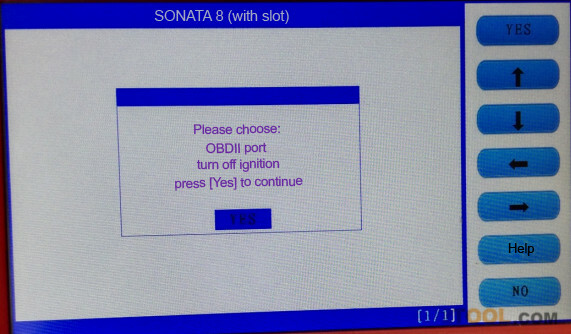 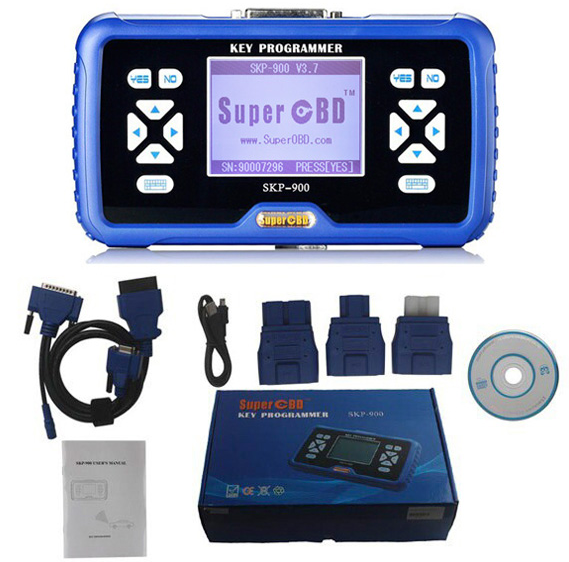 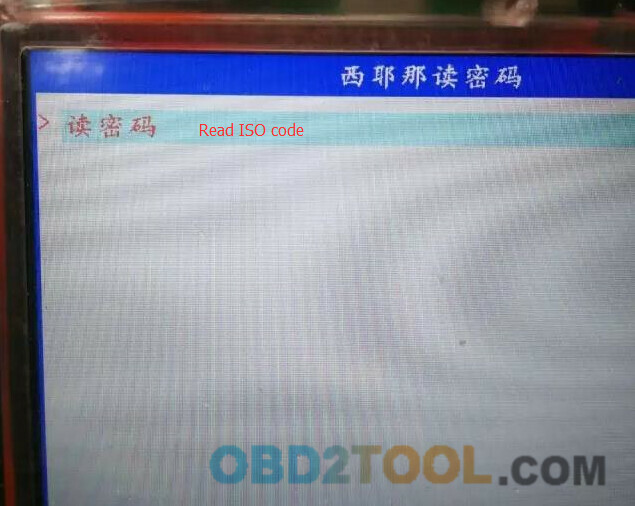 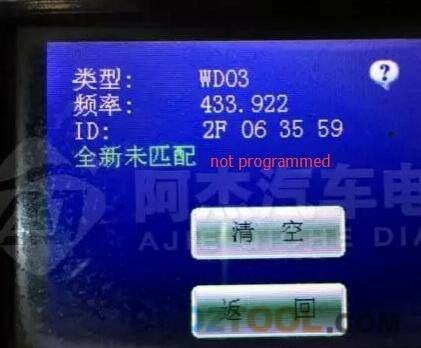 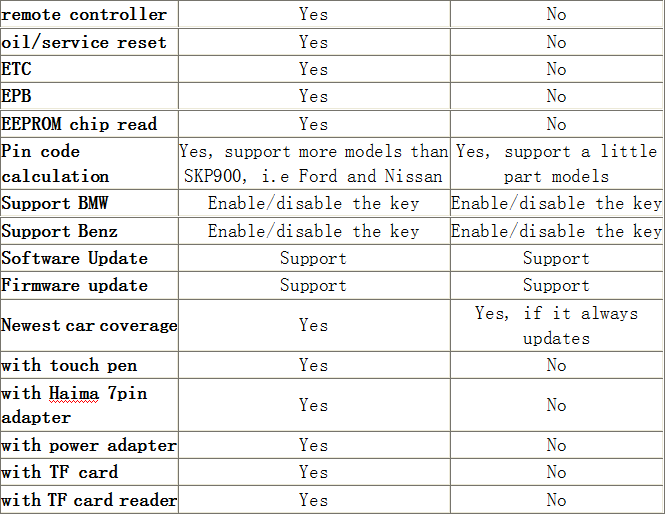 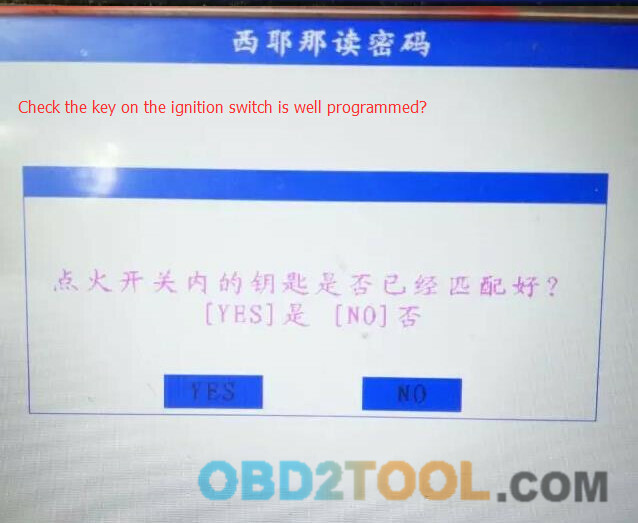 Guide to use SKP1000 tablet key programmer to add ID46 electronic key on a 2007 Chrysler 300C by OBD. 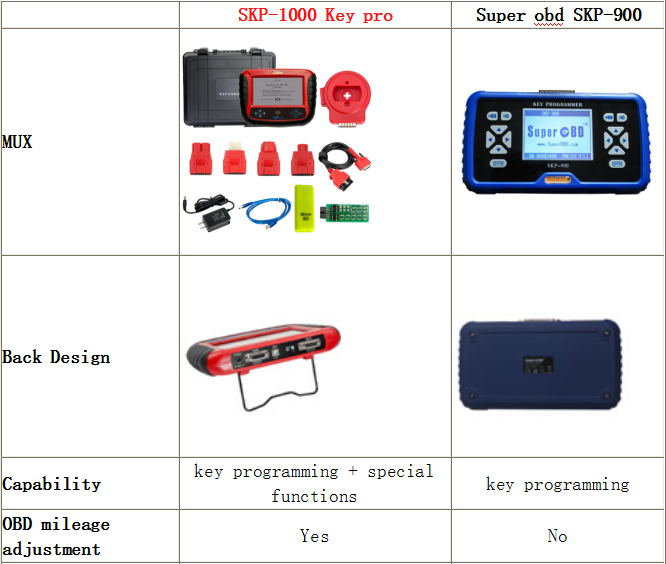 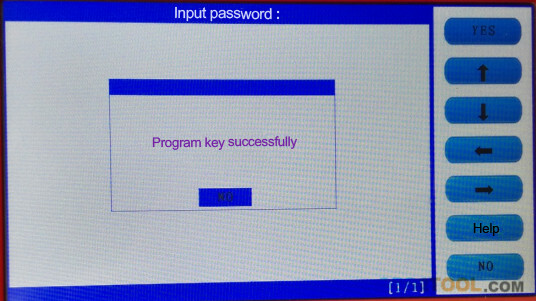 Key Programm Tool SKP-1000 adds Chrysler 300C 2007 key success. 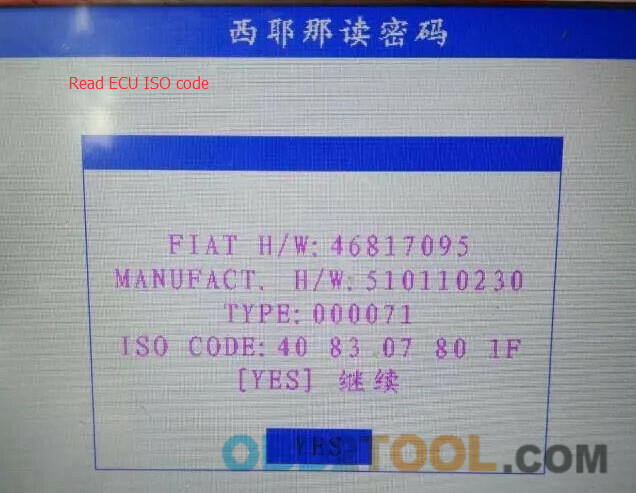 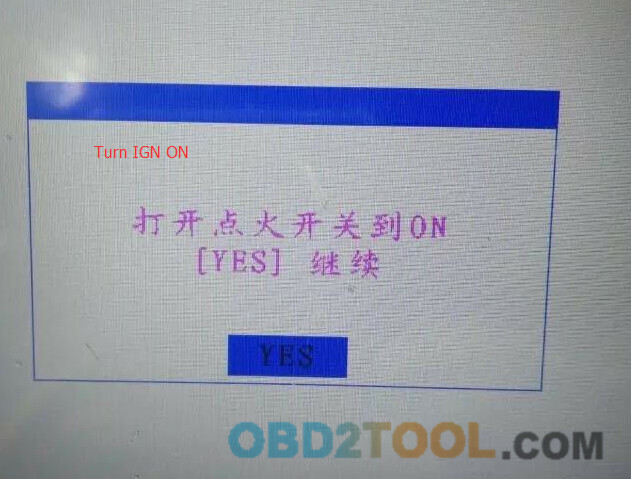 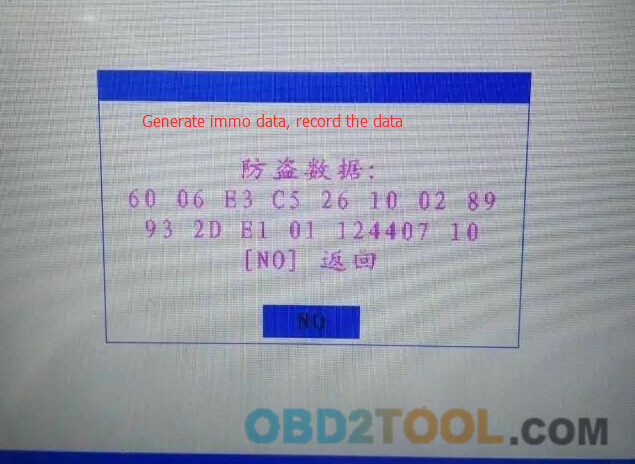 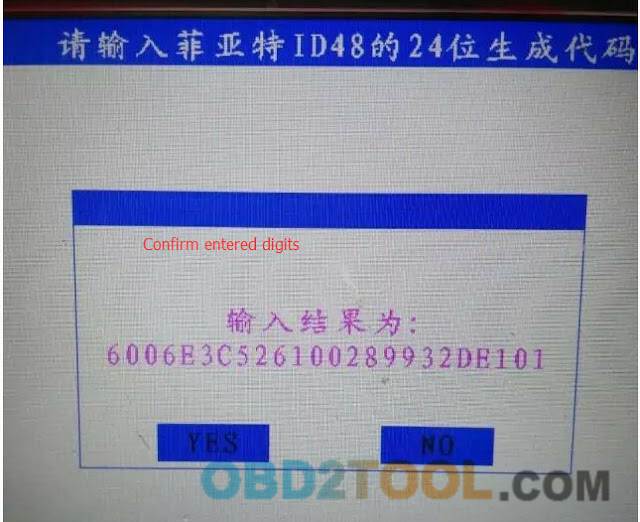 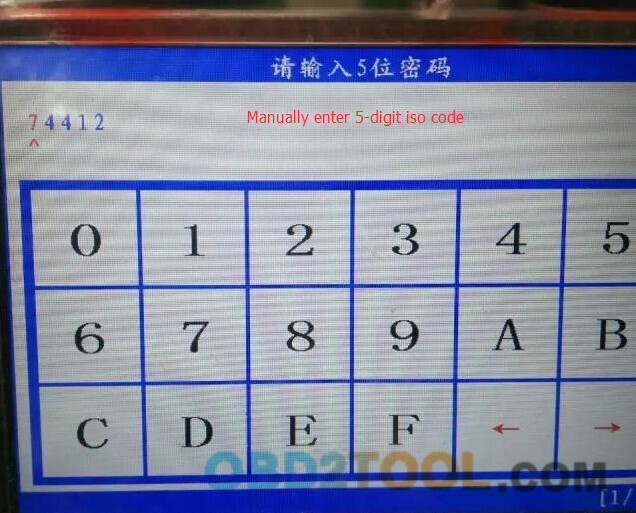 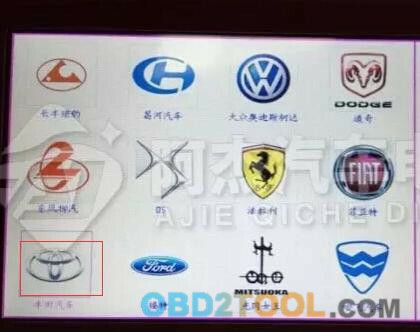 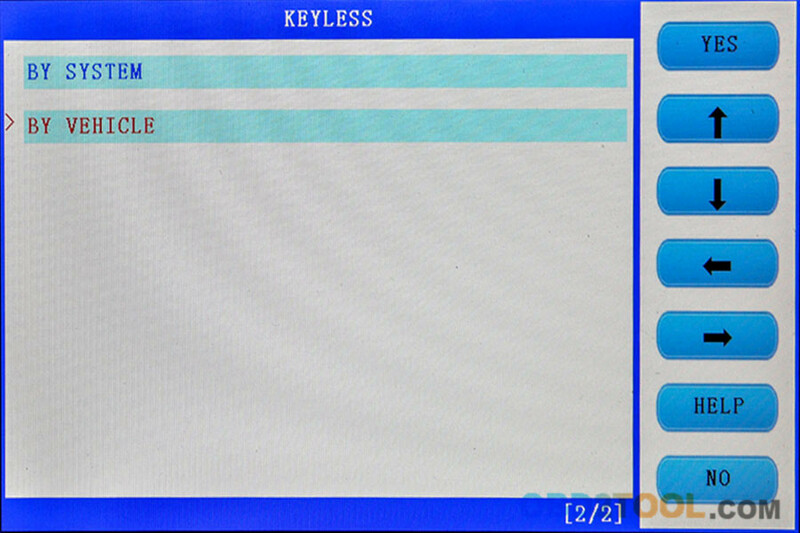 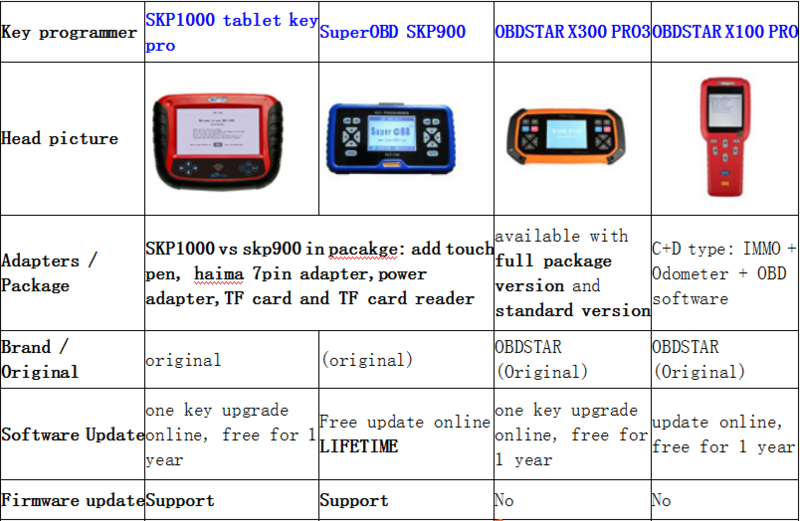 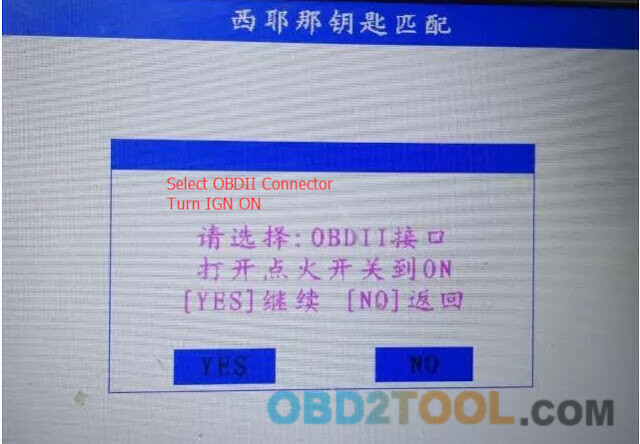 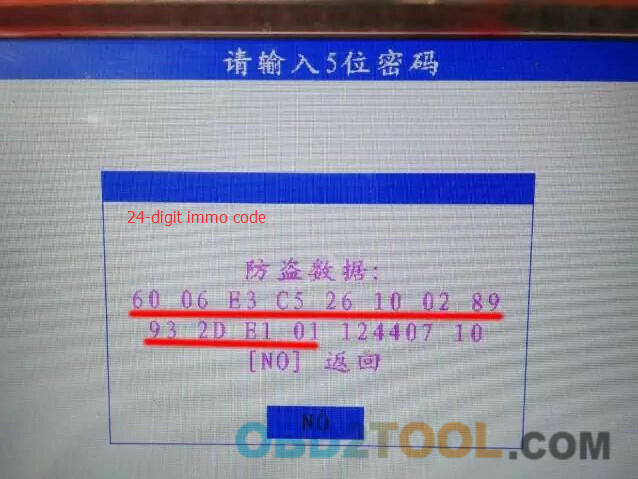 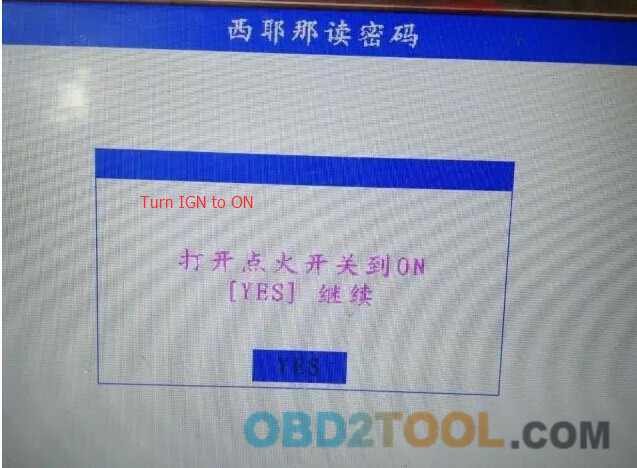 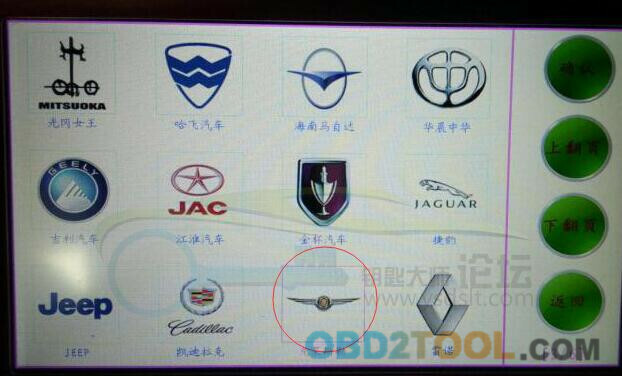 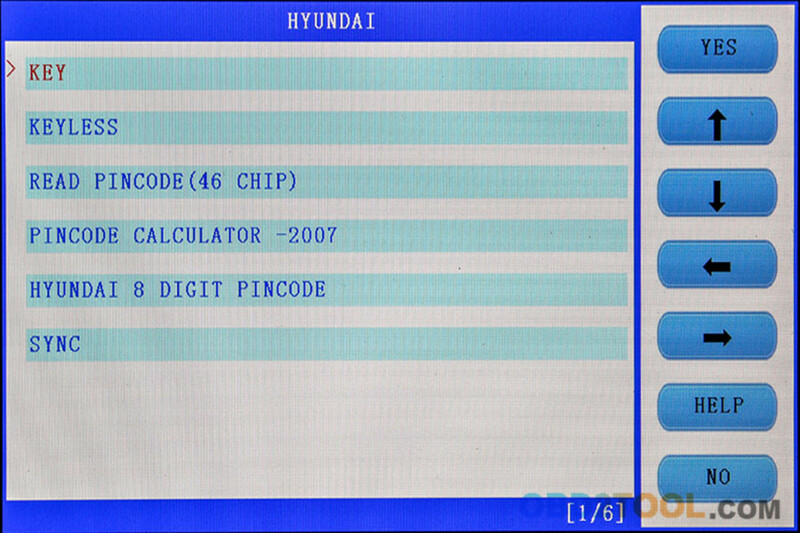 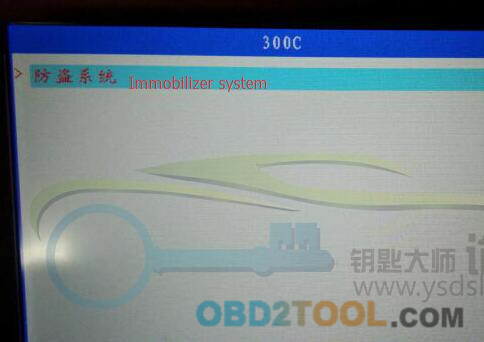 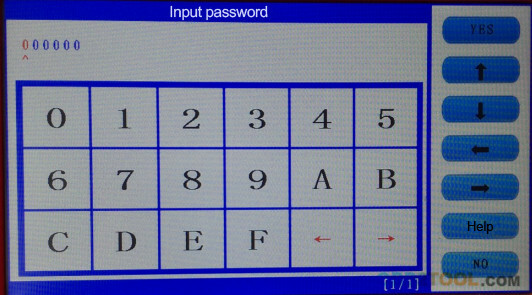 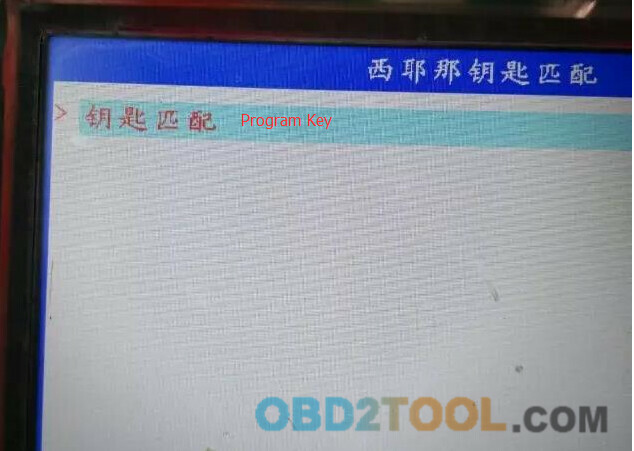 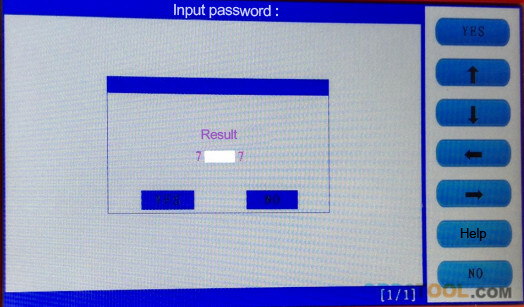 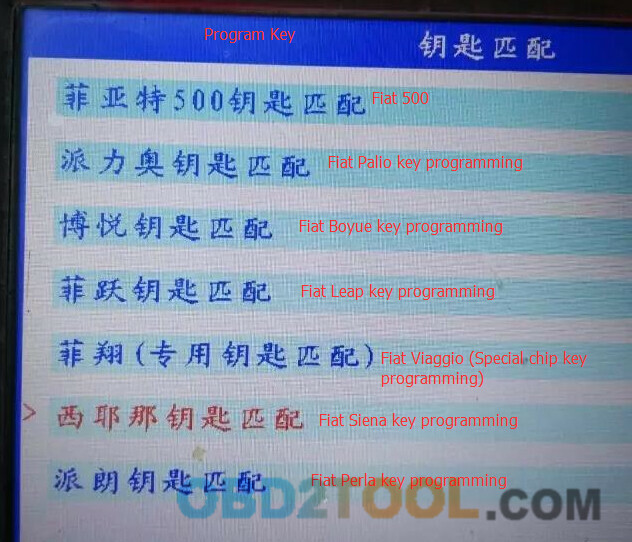 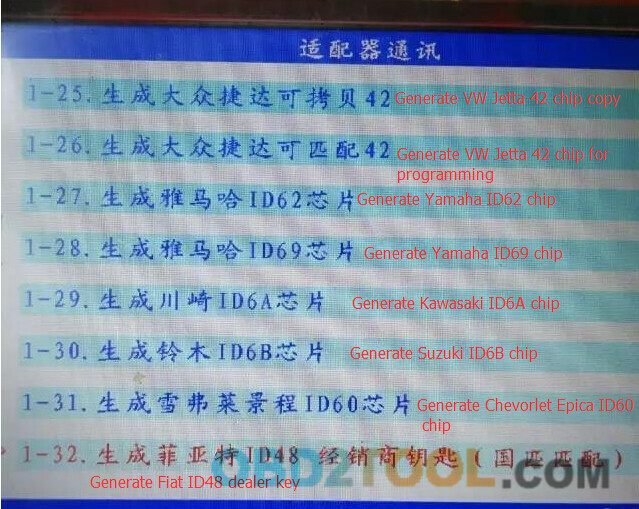 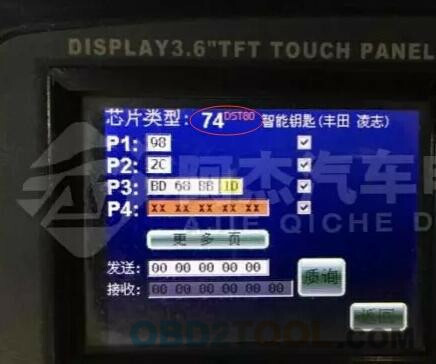 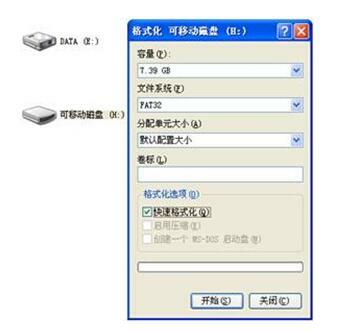 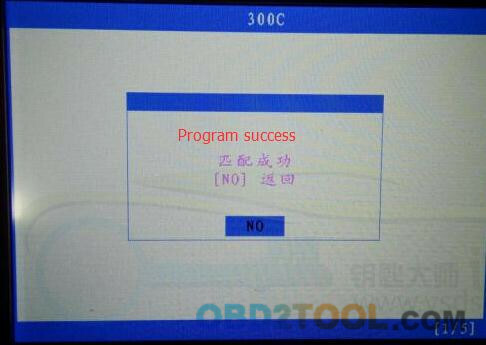 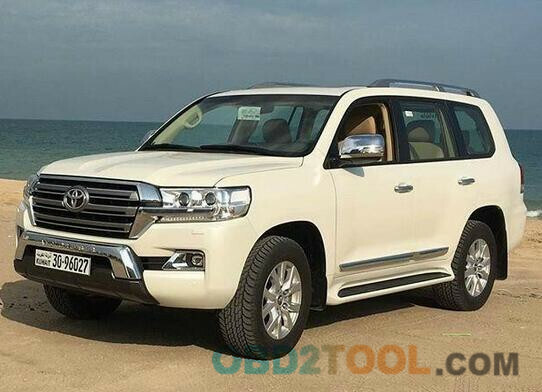 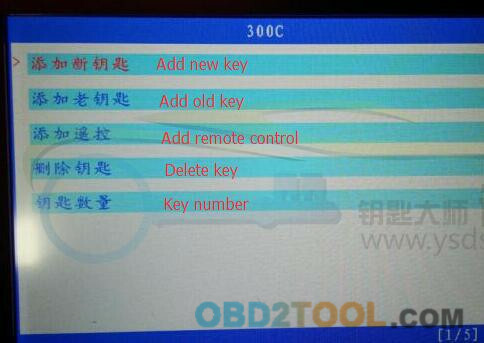 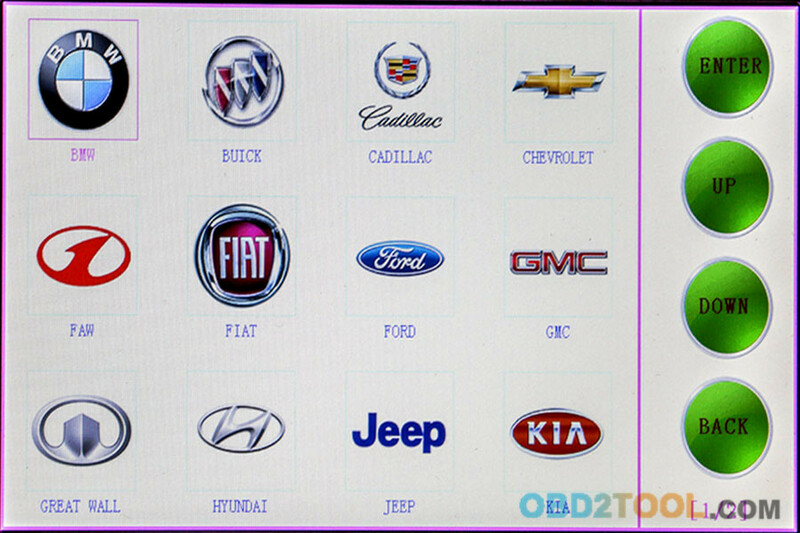 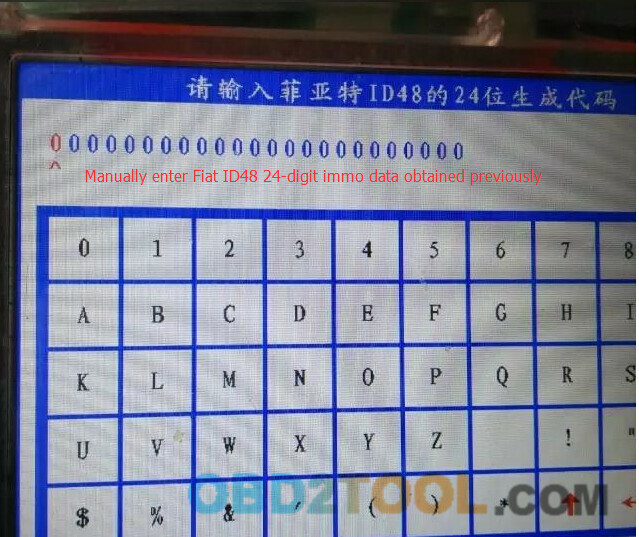 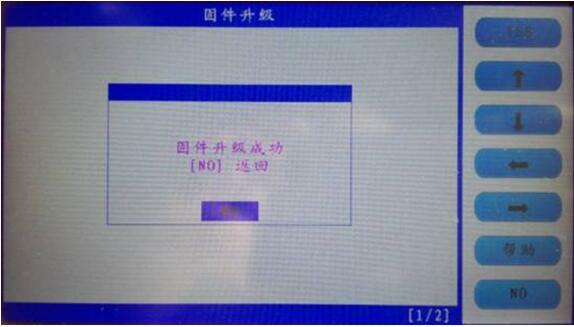 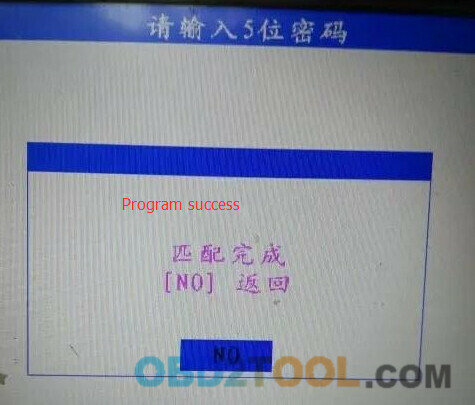 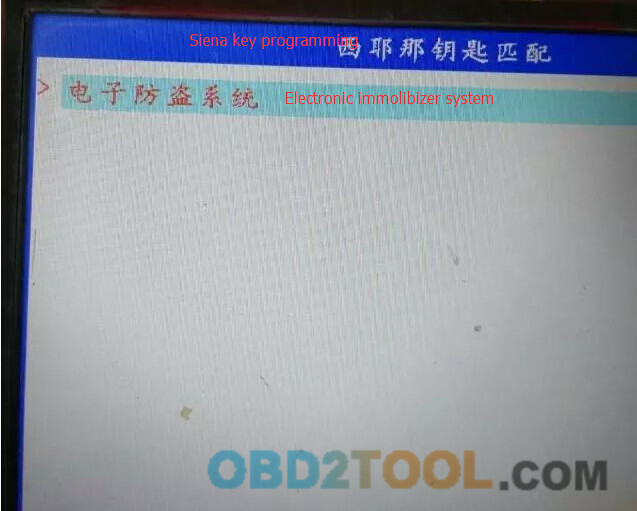 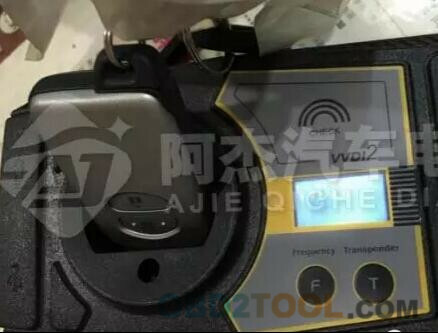 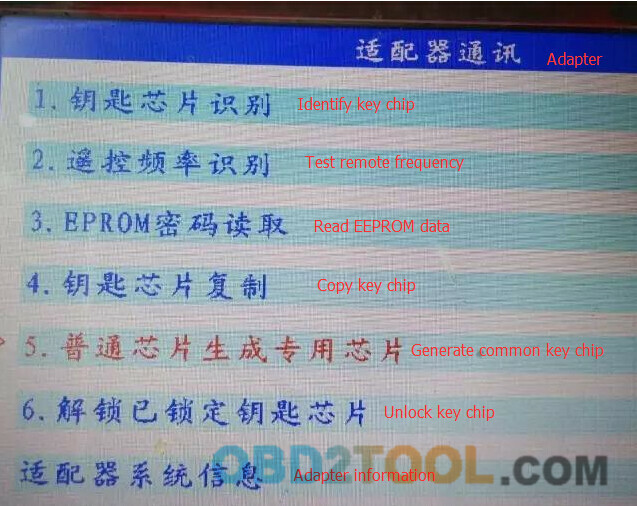 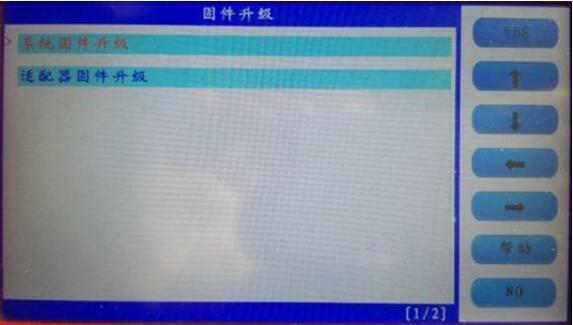 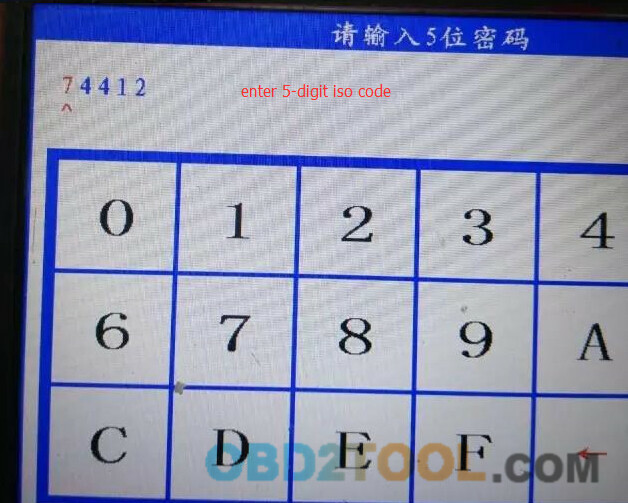 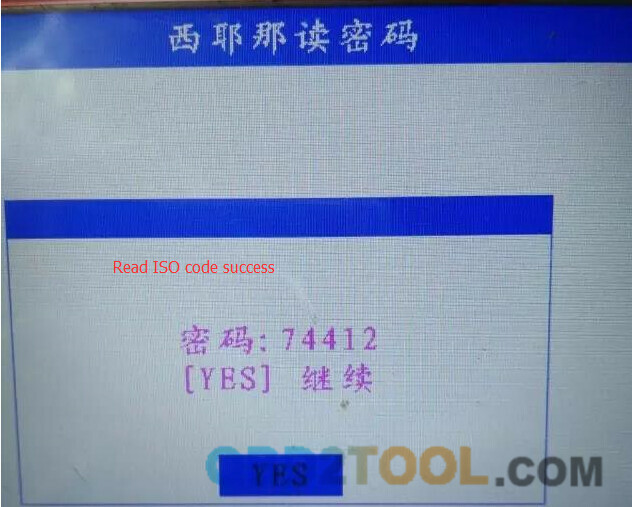 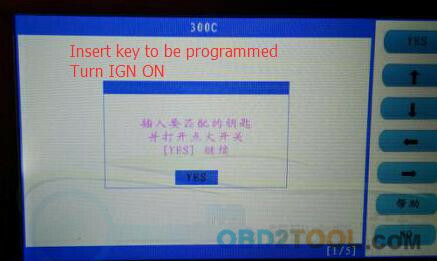 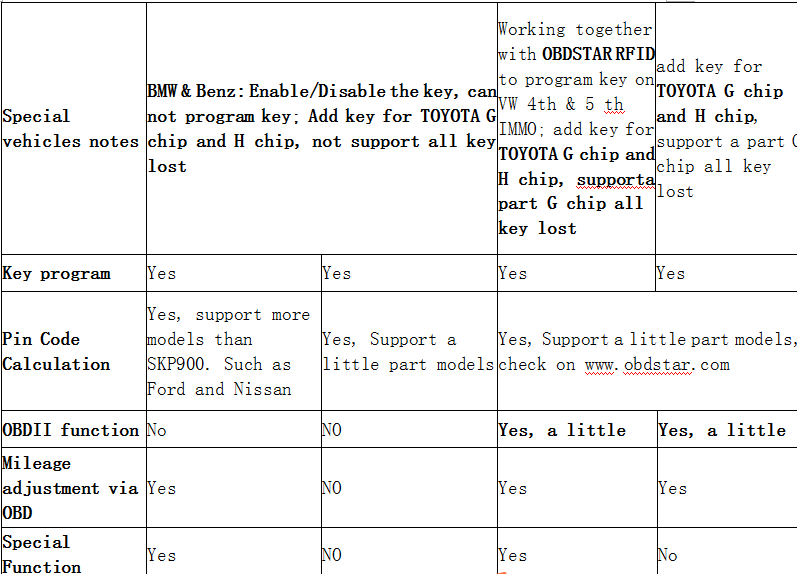 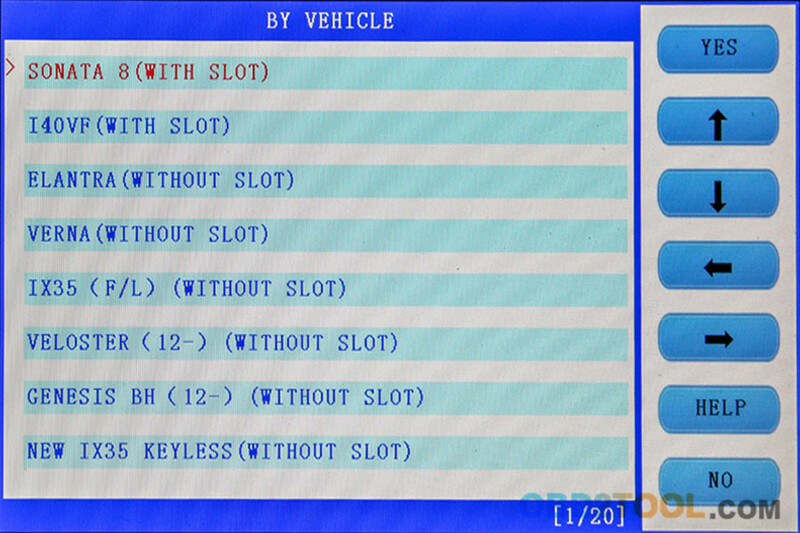 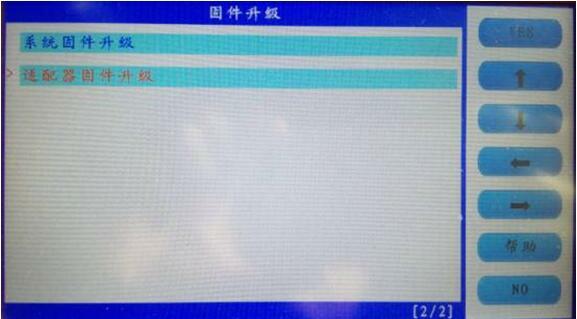 Check the key frequency and chip type with ND900 key copy machine from obd2tool.com. 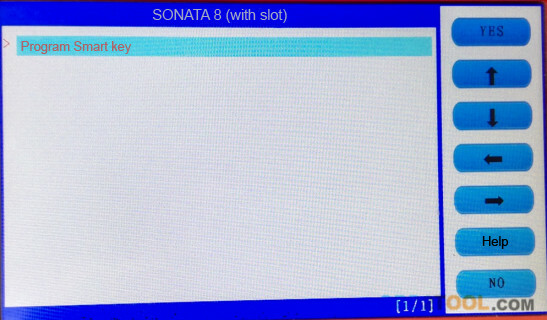 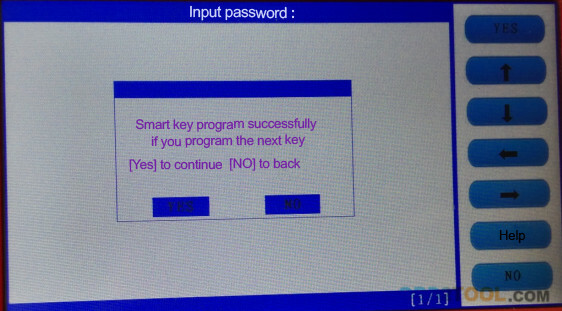 It showed key’s programmed, so the smart key is okay. 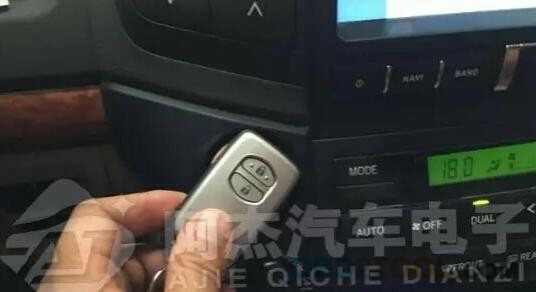 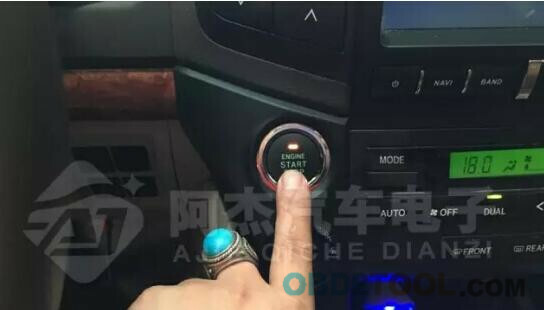 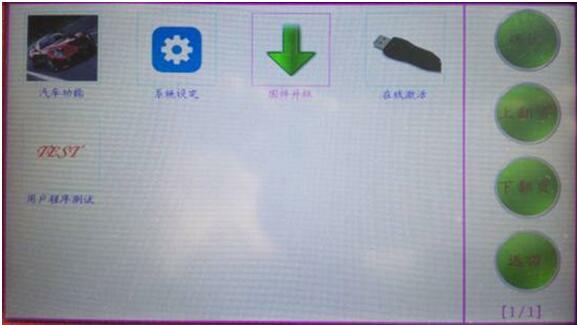 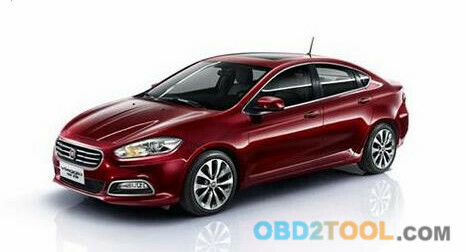 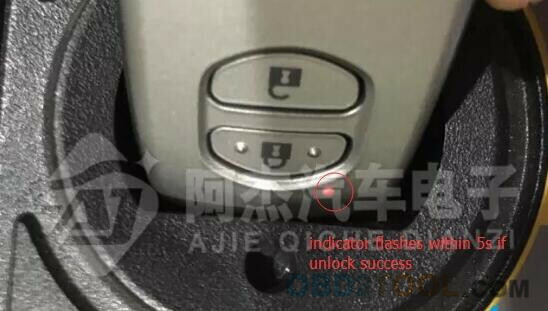 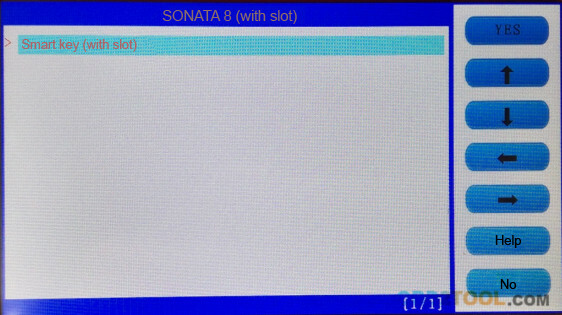 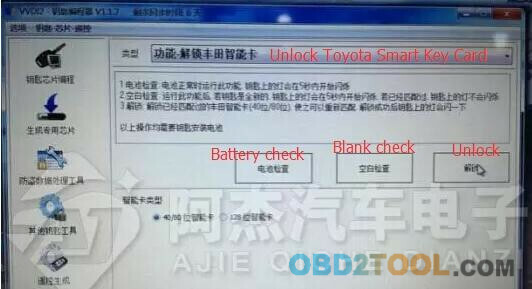 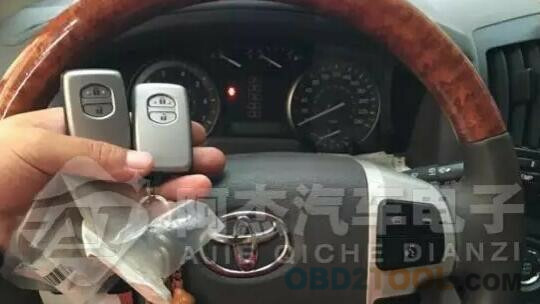 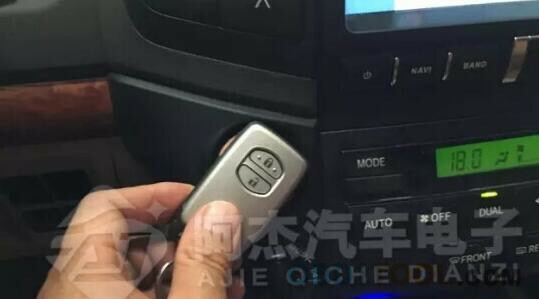 Again use Mini ND900 to check the unlocked smart key. 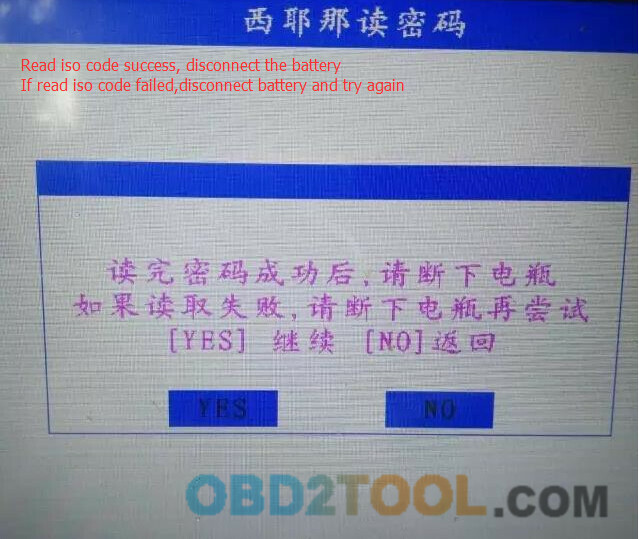 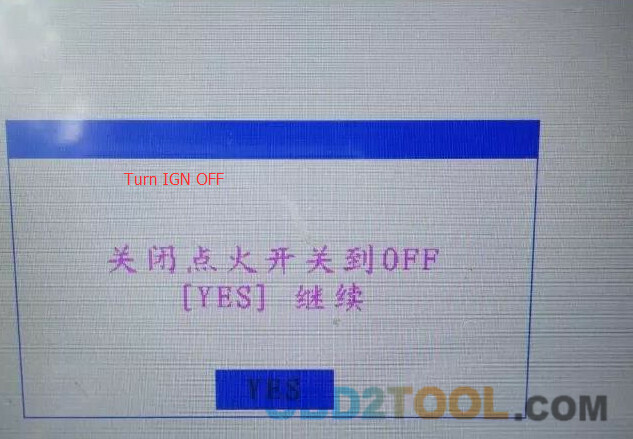 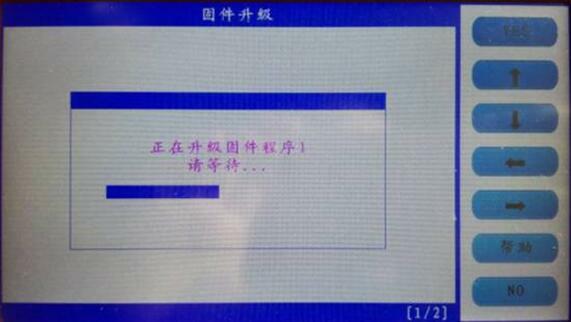 After read ecu iso code success, disconnect the battery. 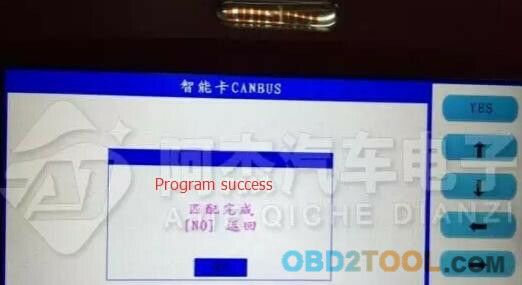 If the dashboard indicator goes off, program success. 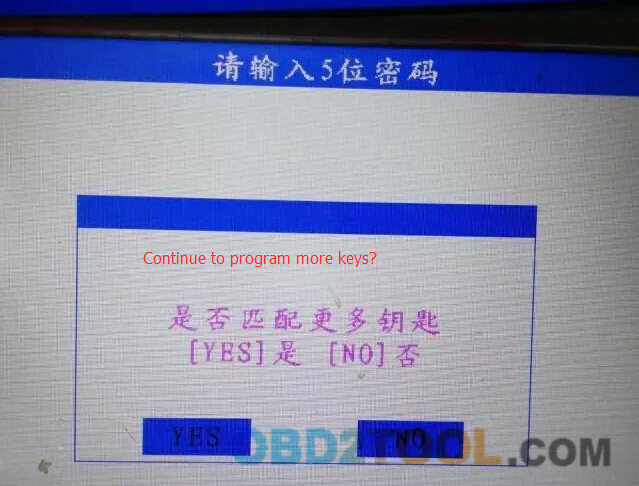 Disconnect SKP 1000 and test the new key. 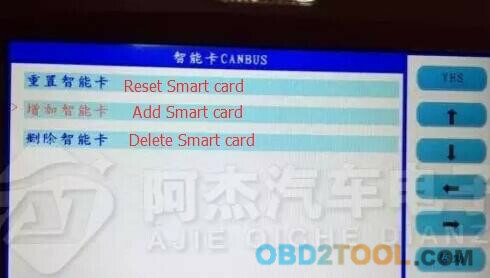 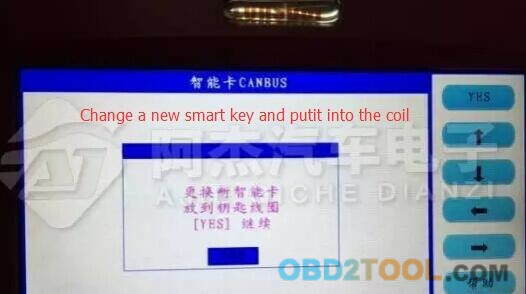 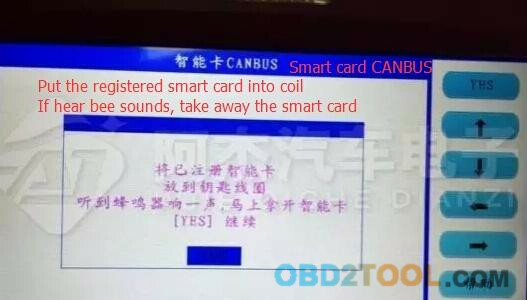 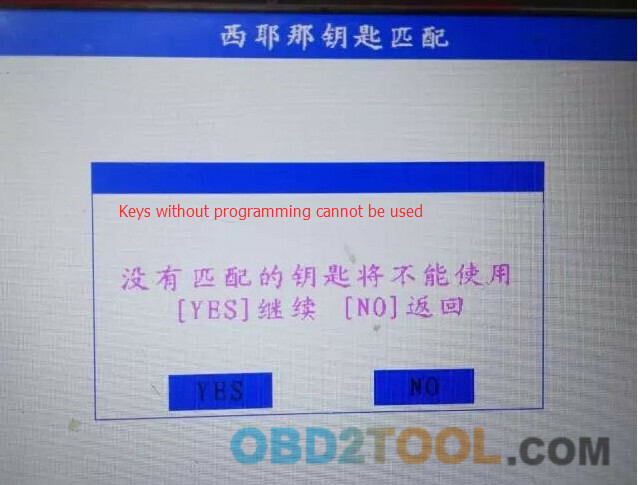 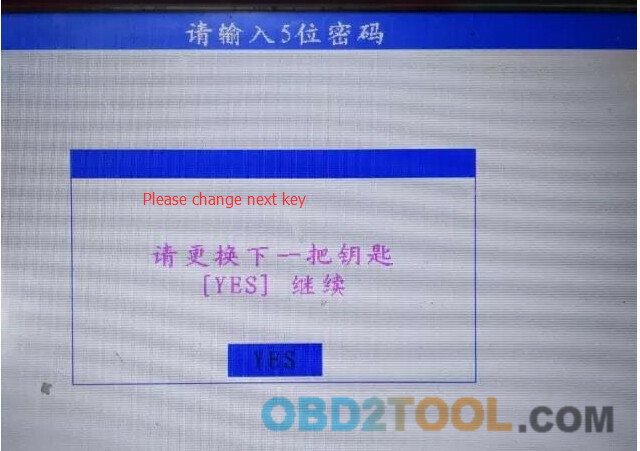 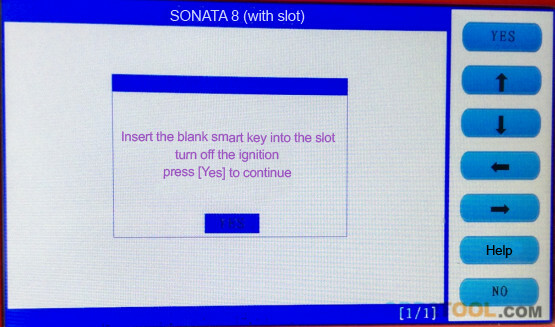 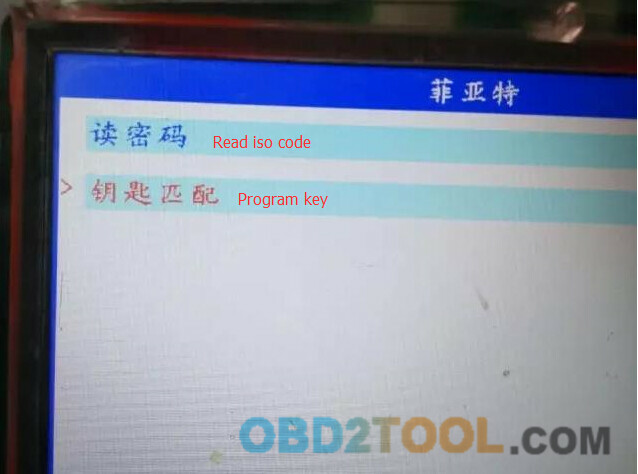 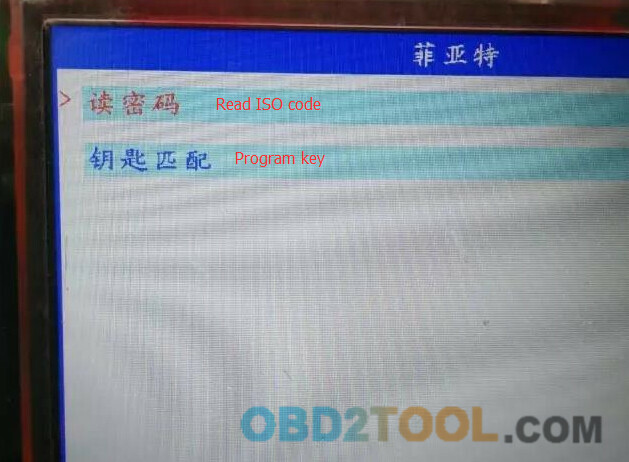 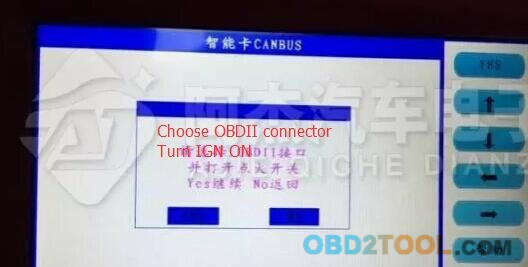 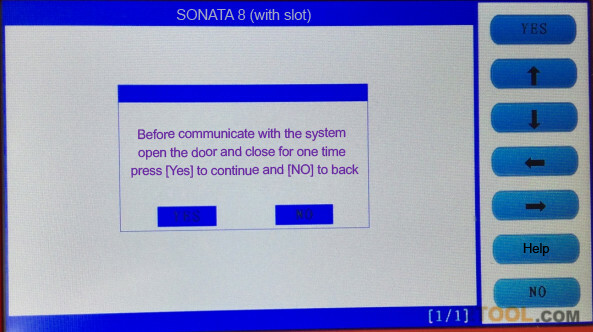 With two new smart keys, you could start the obd key programmer, if you need to add more keys, just repeat the above steps.